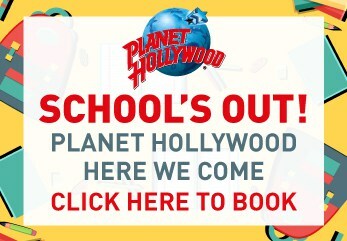 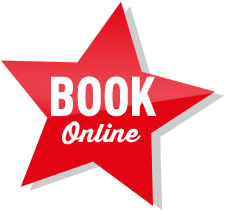 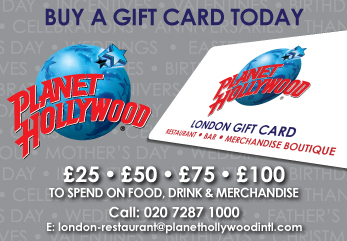 Planet Hollywood is the UK’s Best Group Dining Experience! 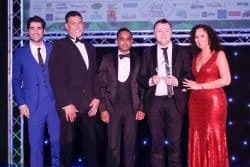 For the THIRD YEAR RUNNING Planet Hollywood, London has been officially awarded the ‘Best Group Dining Experience’ at the Group Travel Awards 2018’ held Park Plaza Riverbank Hotel in London. 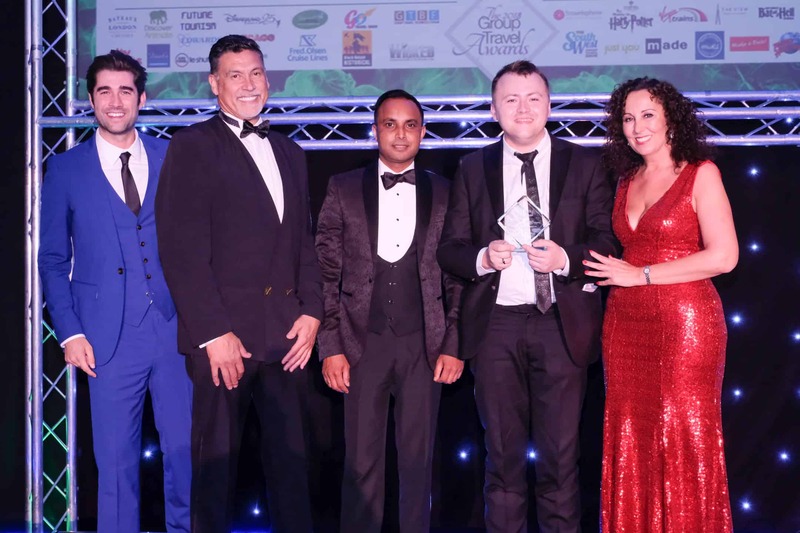 Celebrating the very best suppliers to the group travel industry, the night was hosted by TV’s Matt Johnson and Group Travel Organiser’s Magazine Sarah Jeffery!